Mountain Lion terrorises all the forest animals, and preys on them for his supper. 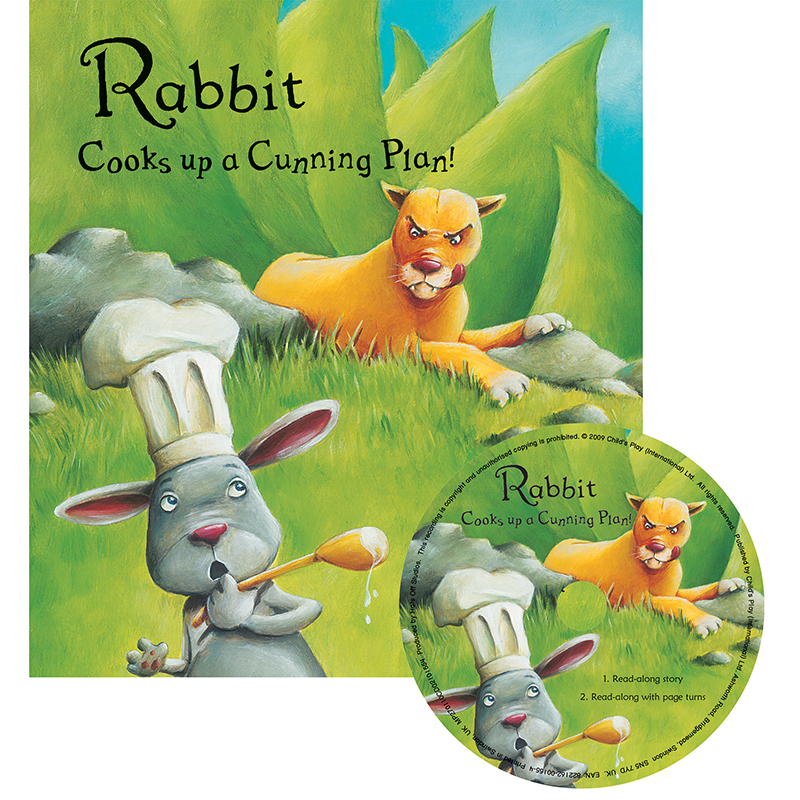 One day, they come up with a plan to try to protect themselves, yet they are not safe until Rabbit cooks up a cunning plan which brings them lasting freedom. Retold with a twist by storyteller, poet and anthologist Andrew Fusek Peters, tales from around the world provide an insight into cultures other than our own. Complete with Audio CD.